Stock status is current as of 4/25/2019 2:25 PMET. 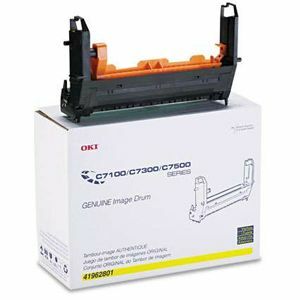 Keep your printing crisp and your machine running smoothly with this OEM drum. Manufactured for reliable performance with optimal results. Installs quickly and easily.